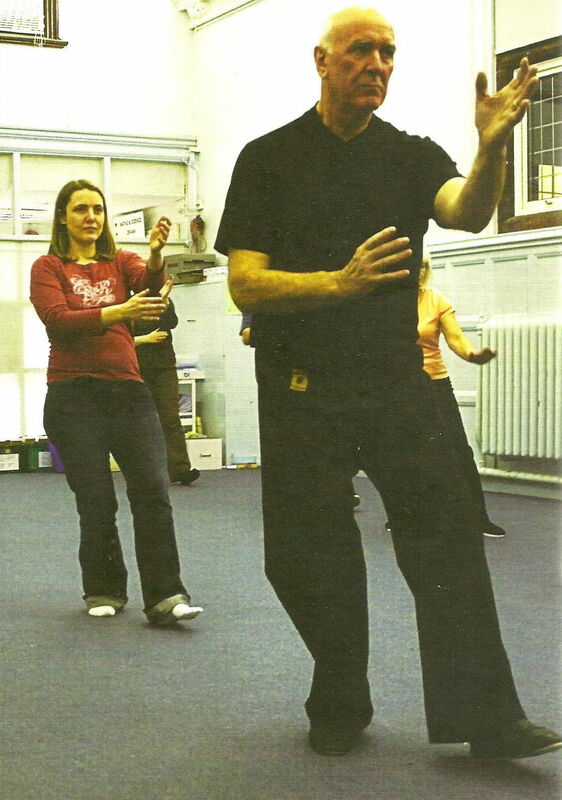 Falling Leaf Tai Chi have added a new class; every Tuesday afternoon we now teach Tai Chi beginners from 1.00pm – 2.00pm. Beginners are always welcome to the early class, no experience is necessary, we recommend comfortable clothing and flat shoes. Please go to our Classes Page for more information.